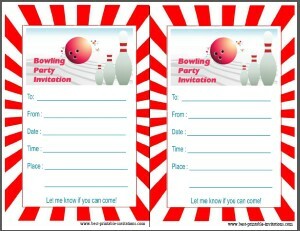 Looking for some bowling party invitations? 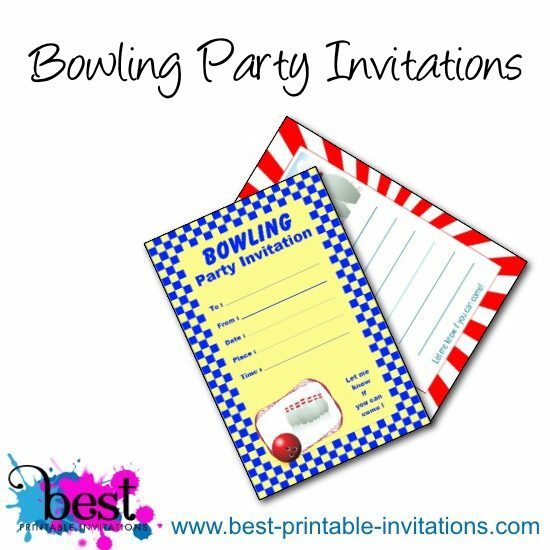 Try these free printable invites. 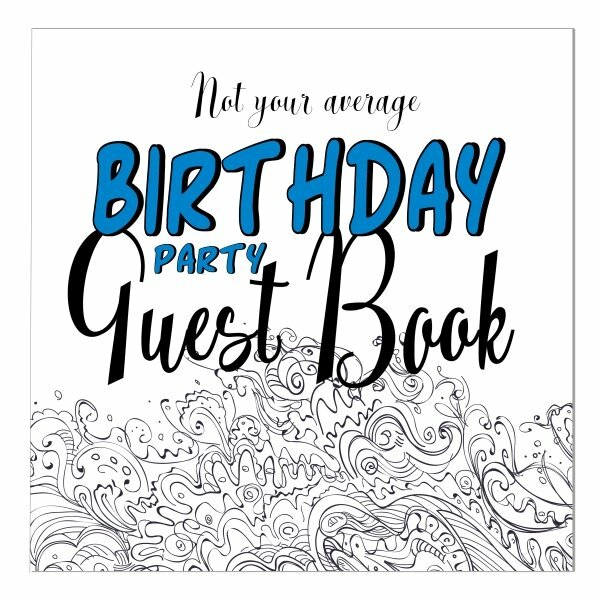 I have two fun, colorful designs ready for you to print out and send to your guests. Scroll down the page to find your favorite. These would work great for a child's birthday. 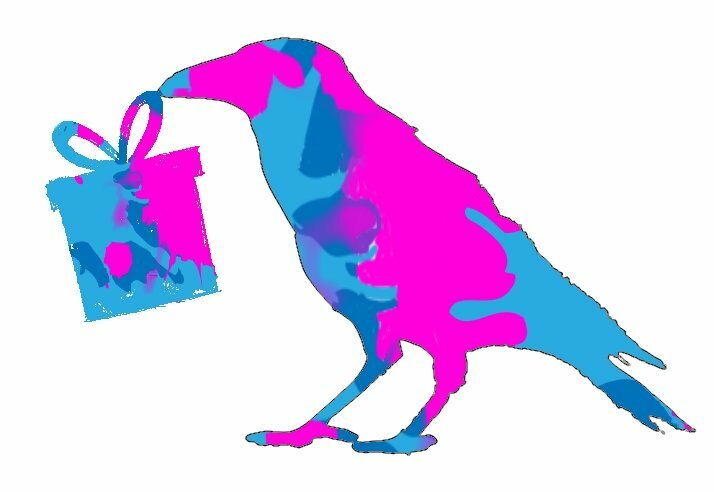 This invitation is very bright and cheerful. 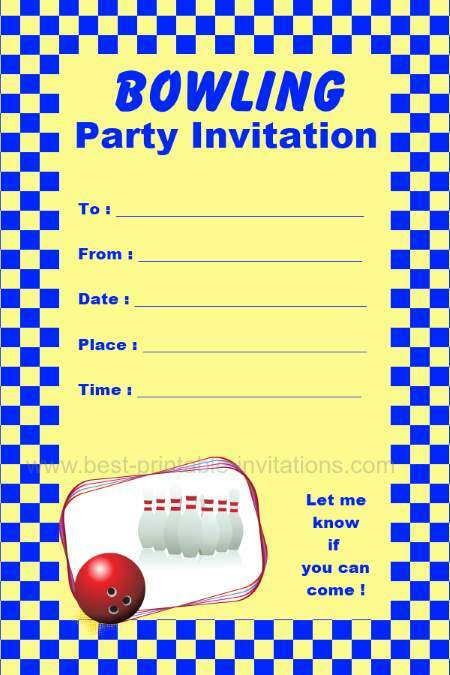 It features a blue and yellow checkerboard pattern that would make it perfect for a boy birthday party. 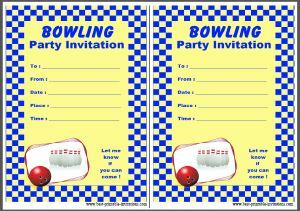 Blue and Yellow Bowling Invites. Just as loud! This invite features a striking red and white border - just make sure you have plenty of red ink before you start printing. 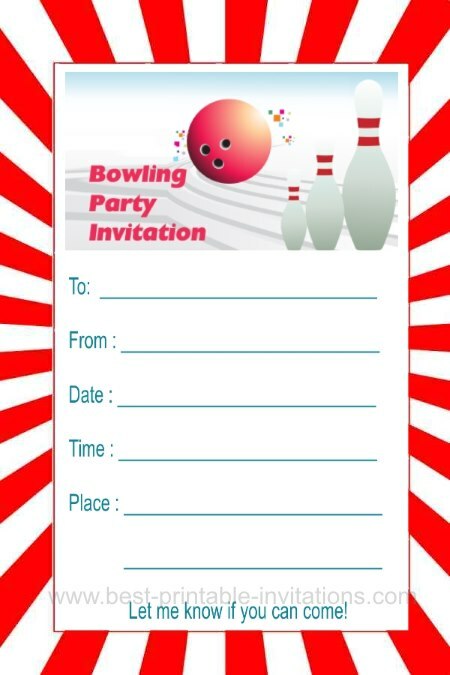 Again, this one works for almost any type of bowling event. 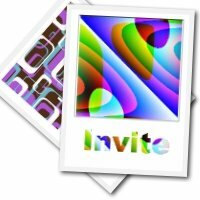 They are quick and easy to print, with two invitations per page. 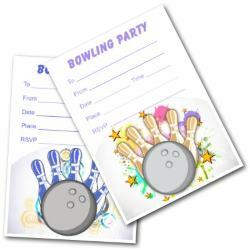 Bowling makes a great event, whether it is a party, anniversary or other occasion. We love it because it works so well for all ages. We even take Grandpa! Most alleys offer great deals for groups, so do talk to them about your event before you go. 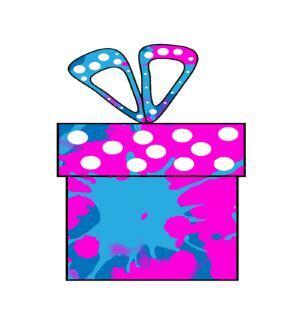 Most will provide food and drink too, so it takes all the pressure out of the planning. 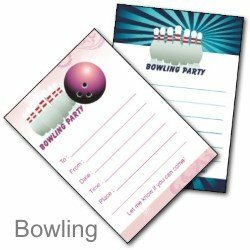 Are you having a themed ten pin bowling party? I have some some great ideas on pinterest. Not quite what you are looking for? 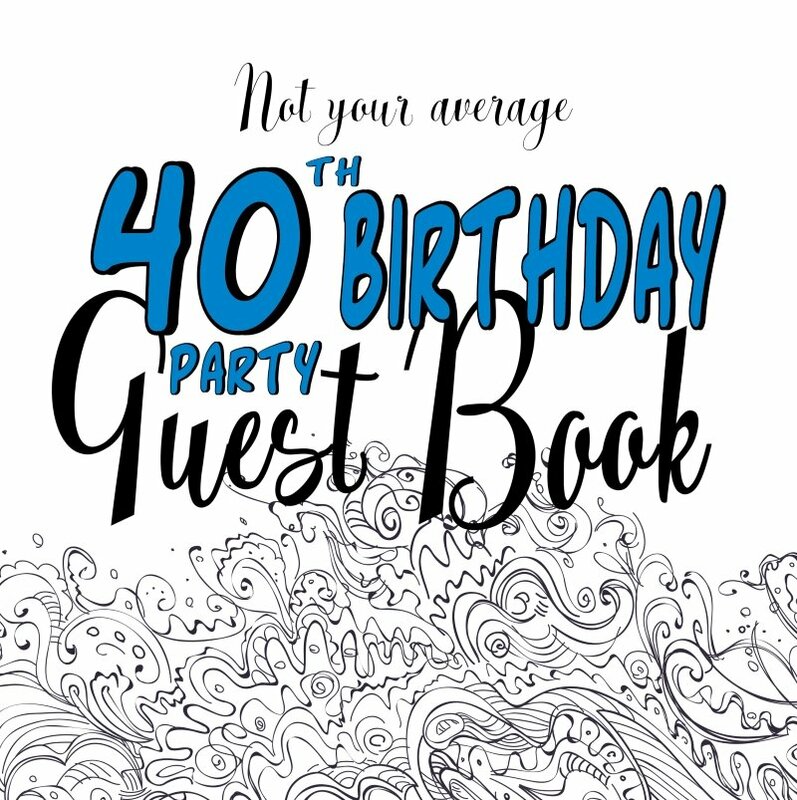 Don't worry - I have lots of printable invites available on this site. Here are a few more you might like.